With the growing popularity of cloud computing more and more companies opt for cloud security (security). The data in a cloud environment must be bsolutely protected because reliability is essential for cloud computing. Leave the security Security Task-Force, we specialize in securing IT infrastructure. We also perform security audits for companies and institutions we report on the security status. If you’re planning to store a lot of information and documents in your personal cloud storage, you must ensure that your account well secured. The Cloud Security within a company is very important. Hackers prey on the cloud, hackers do not aim at the cloud as a specific target, but use it as a resource to enable the burglary. Criminals use the same resources associated with cloud also legitimate businesses. Cybercriminals rent cloud infrastructure to create spam bots. 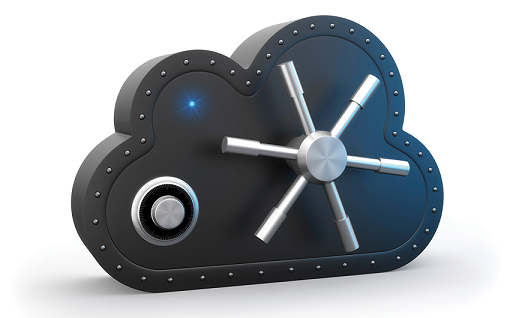 One of the major concerns is that bad cloud security leads to infections on its own network. Many companies recognize the risks of cloud storage, therefore not put sensitive data in the cloud. But that does not mean that sensitive data is therefore safe. 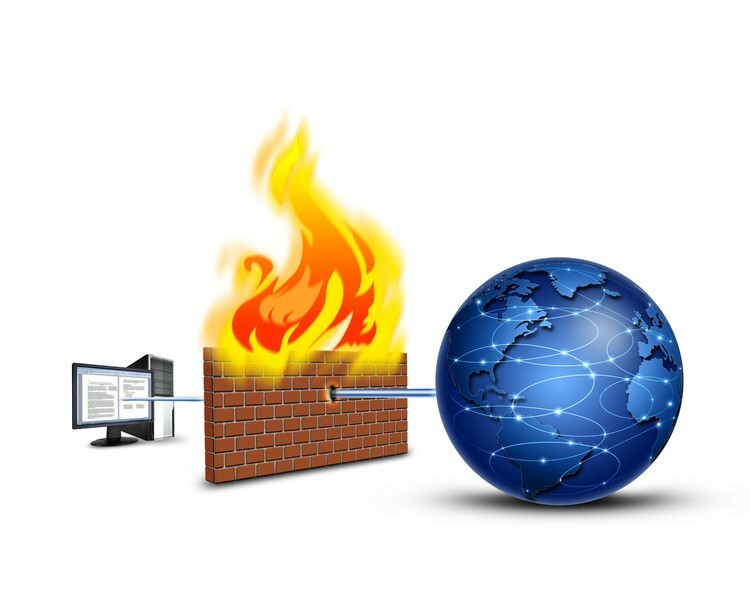 Firewall The reasoning is logical: store sensitive data behind the firewall, because there are data safe. Unfortunately, there is a fallacy in there. A hacker placed a rootkit in one of these virtual servers. When the developers saw that something was wrong with the server, they took him inside to reinstall it. Thus, the rootkit had a chance to infect the entire network. Cloud is the future, but your is your data also well protected? Security Taskforce helps supply the necessary tests to protect your internal network and cloud infrastructure. We specialize in Cloud security and pentesting and also do security audits for companies and institutions, we report on the security status and give you clear, practical report for improvement.